On this site you will find free and print materials available to purchase to help adults be intentional. Be Intentional Planners - Printed planner in two forms for teens-adults. Parenting and Teaching Videos - Tools to build a solid foundation of biblical discipline for your family or classroom. When you choose ABCJLM, you aren't traveling the road alone. Ask questions, share ideas, talk to the writer, and learn from others in the ABCJLM family. 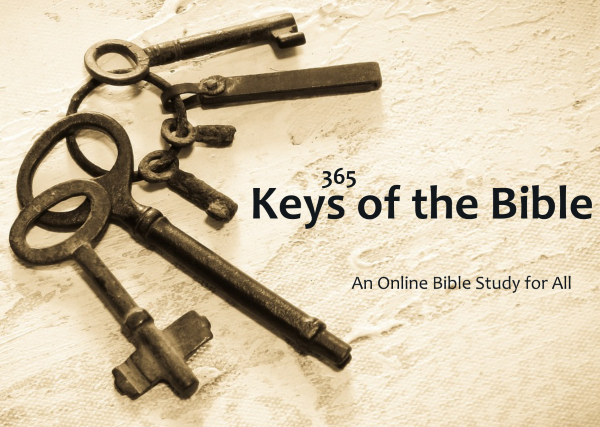 The “Keys of the Bible” study is a 365-day, chronological study of the Old and New Testaments of Bible. Spend only a few minutes each day digging deep in the Word. Accountability and discussion available. A weekly newsletter sharing handy tips, practical tools, and fun ideas to help you be intentional with the little ones in your life. Also receive updates on the curricula and website.